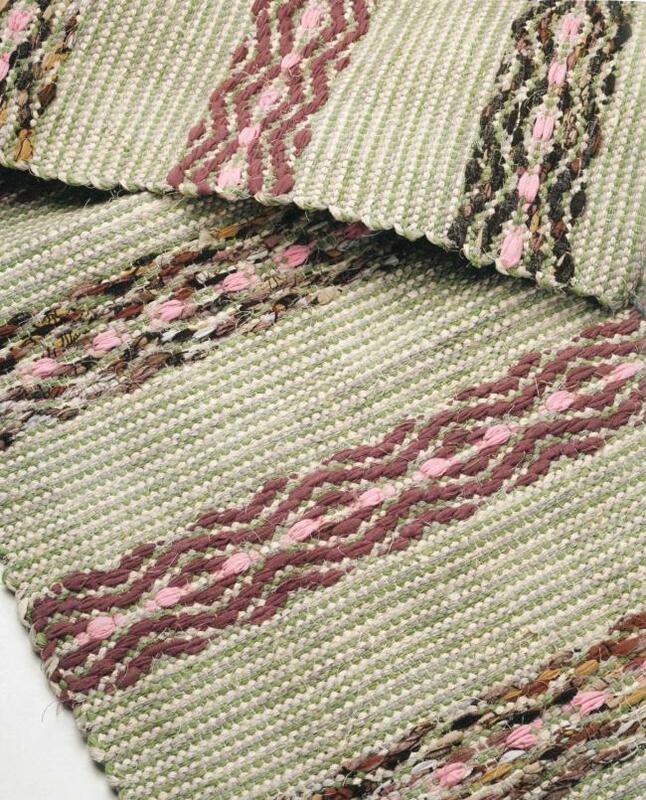 In the article Pathways Towards Weaving Professionally, Tina Ignell poses the question “Is it possible to make a living from weaving these days” and explores the answers and opportunities offered by a range of textile training courses. 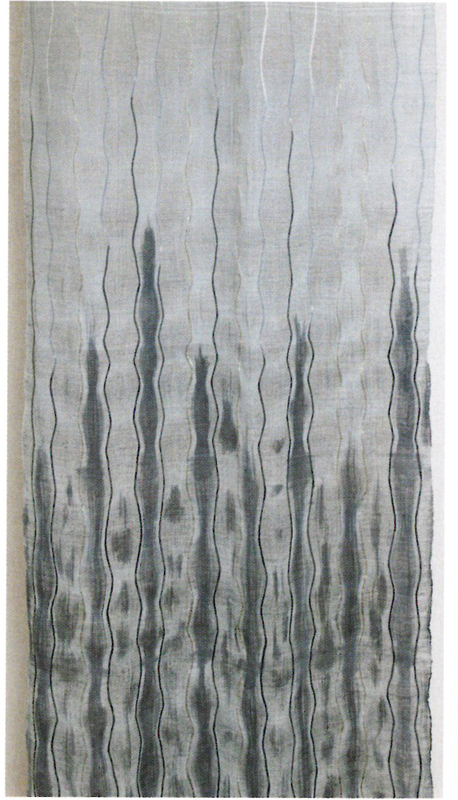 Above: Carina Bergstrom’s interior textile woven with a fan reed. From the Sätergläntan School, photo by Begnt Arne Ignell. 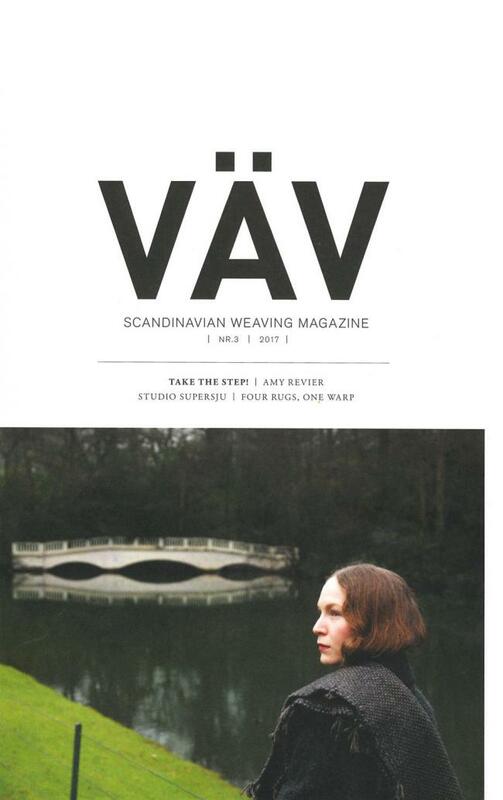 This issue also features the work of three weavers whose fabrics become wearable and functional craft – each with beautiful and very different results. Kirsi Frimanson and her Mimosa dress, photo by Henrik Hansson. 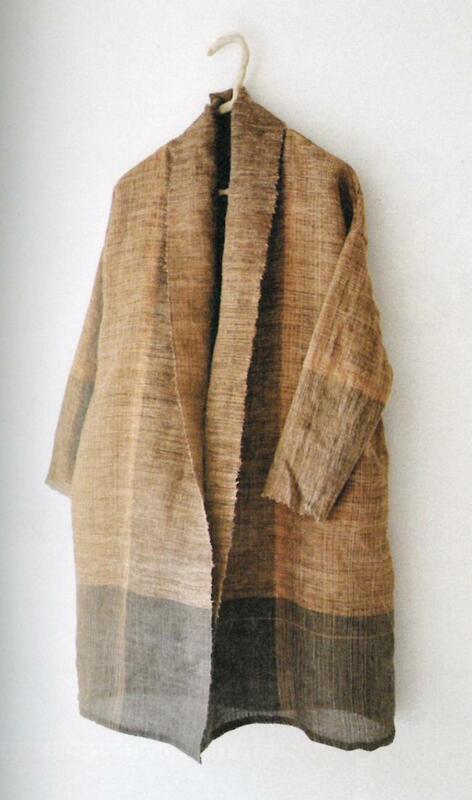 Hand-sewn plant fiber coat, by Amy Revier. Photo by Bengt Arne Ignell. 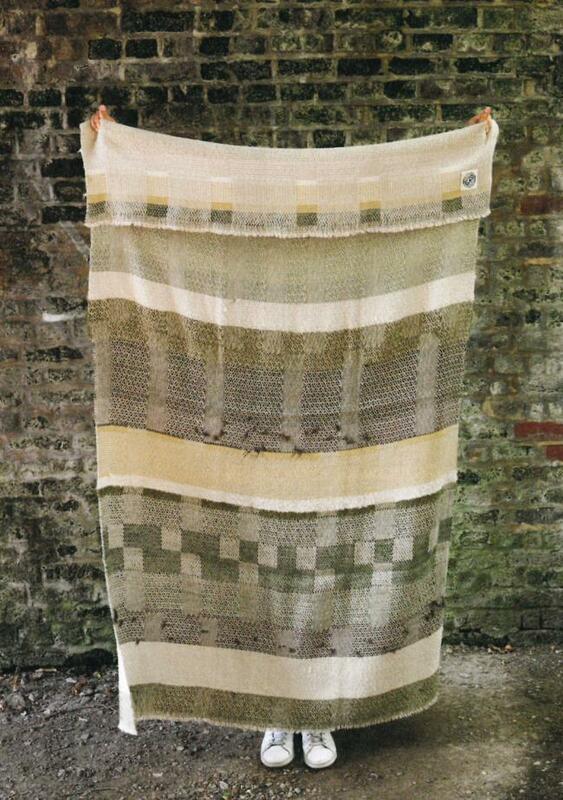 Blanket including vintage linen and wool, as well as cotton and alpaca, by Catarina Riccabona. Photo by Bengt Arne Ignell. If you’re looking for a project or two, [Sorry, item discontinued or temporarily out of stock] offers some lovely inspirations, including Four Rugs, One Warp, a cheerful Handtowel and repp runner on the same warp, and a sturdy, yet playful Baby Wrap. 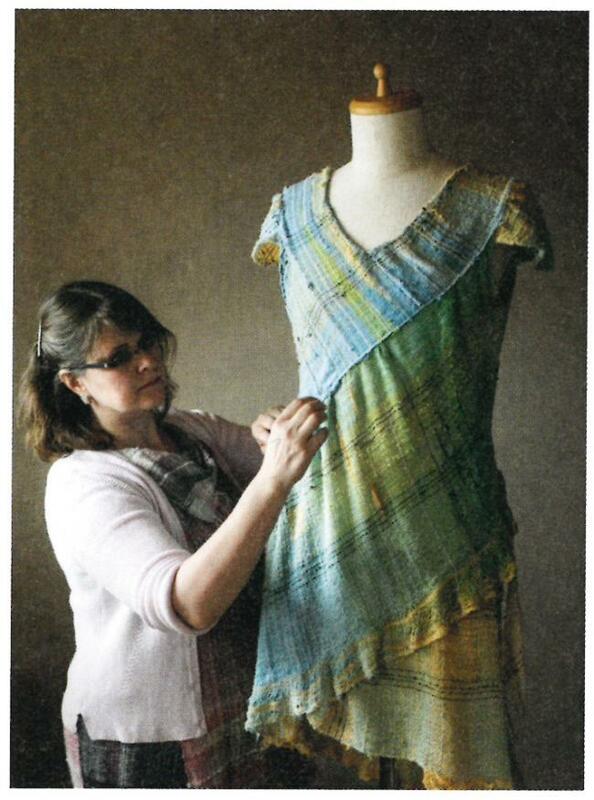 Each of these pieces canbe created as shown, or offer you a jumping off point to try your own colors and materials. 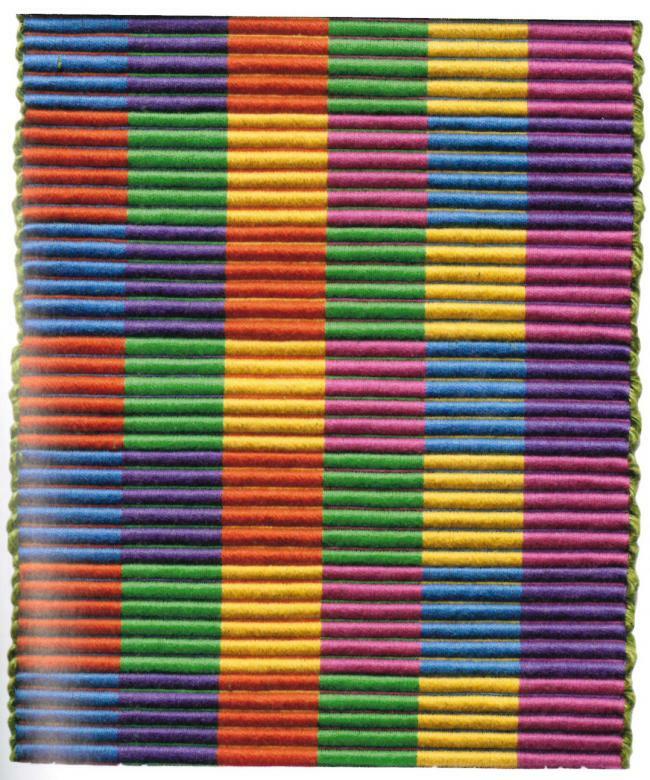 Rosepath Variation rug from Anna Svenstedt’s draft for Four Rugs, One Warp. Repp Runner detail, from Sanna Ignell. Saori inspired Baby Wrap in 8/2 Unmercerized Cotton, by weaver and midwife Heidi Aalto. 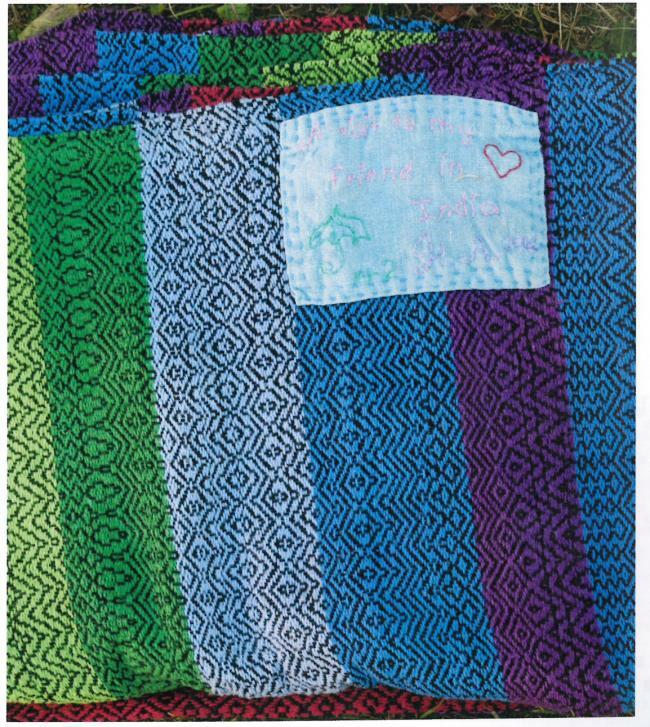 For more on baby wraps take a look at Handwoven: Baby Wrap - eBook Printed Copy. We recommend using Homestead 8/2 Cotton Yarn, 8/2 Cottolin Organic Yarn, or 5/2 Pearl Cotton Yarn for colorful, easy to clean, and durable baby wraps. [Sorry, item discontinued or temporarily out of stock] is always a treat for the eyes, as well as the mind, of every weaver. The beautiful photography and timeless pieces make this magazine a nice gift too!